Bugbrooke Parish Council provides your local services. We strive to make Bugbrooke a better place to live, work and play. Our website includes a wealth of information about how we conduct business and what we do. Browse the site to find whatever you are looking for. If you can't find the information you require then please contact us. 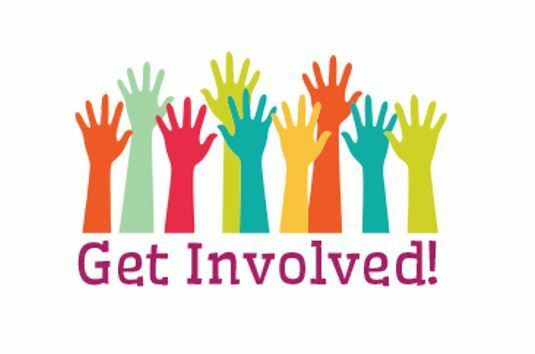 Would you like to set up a scheme that could benefit people in Bugbrooke? 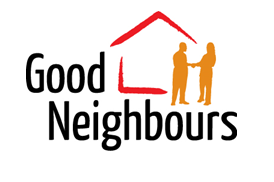 The aim is to support neighbours to maintain a good quality of life, remain independent in their own homes if they wish to, and reduce their reliance on statutory health and care support systems. Once the scheme is set up, residents who need some help call the designated number to request help. This help might be for some like changing the batteries in their smoke alarm or they may need to get to a hospital appointment or need their dog walked while they recover from an operation. The co-ordinator would then link them with a volunteer on the system. If you think you would like to set up a scheme like this in Bugbrooke please contact: Rebecca.breakwell@northantsacre.org.uk or bugbrookepc@btconnect.com for more information. Every year volunteers in the village take part in speed watch - this initiative is very important and it has helped demonstrate when traffic calming measures are necessary. It also makes people realise what speed they are actually driving at through the village! bugbrookepc@btconnect.com. Thank you in advance for your support. Do you know there is an active Neighbourhood Watch Scheme in Bugbrooke? If there is enough interest the Parish Council will look to source signs to show that we live in a Neignbourhood Watch village. Get current agenda and previous minutes for the current year, all in one place. We are adding to this space all the time, currently you can access 2017, 2016 and we will add 2015 as soon as possible. A look at Bugbrooke, though the eyes of the residence.